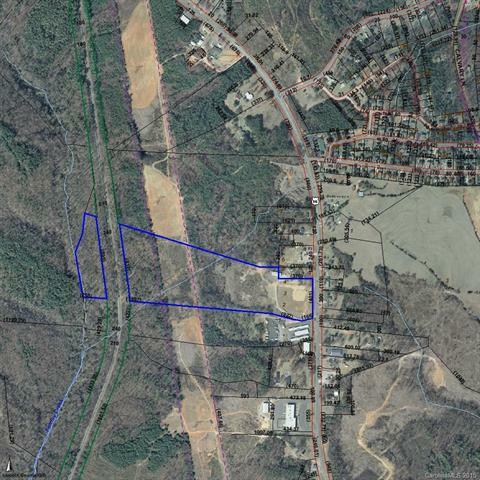 0 Hwy 16 Highway N, Denver, NC 28037 (#3116692) :: Robert Greene Real Estate, Inc.
Great opportunity in fast growing area of East Lincoln. 22+/- acres with small creek on property. Ideal location for duplex, apartments, warehouse, storage units...all purposes will need to be checked with Lincoln County for correct zoning. Frontage on Hwy 16 not included but could be purchased. 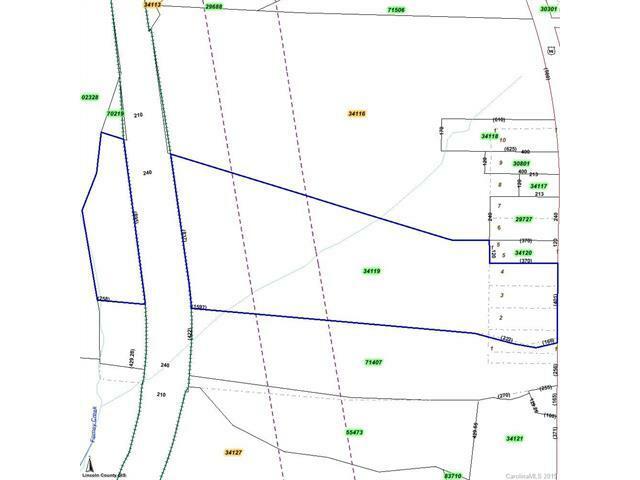 Seller will provide easement for ingress/egress. Part of property is in E Lincoln sewer district. Railroad tracks cross rear of property. Other land available in area as well.